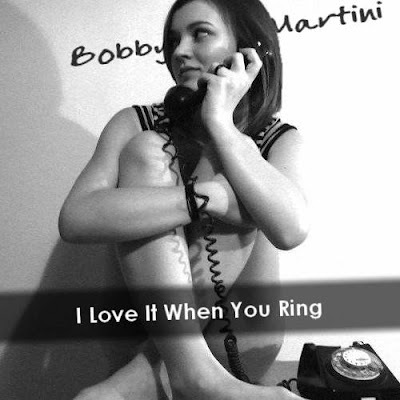 The Feeling vs The Bravery - "I Love It When You Ring"
The UK's 'The Feeling' gets the mashup treatment this time. Fused with New York based 'The Bravery's "Ring Song". This one was fun to do. Quite simple. Not life changing but a jolly little bit of pop for your ears. The Feeling - "I Love It When You Call"
The Bravery - "The Ring Song"
"I Love It When You Ring"
I first heard this track whilst watching the first Tomb Raider film. It isn't actually featured on the album so I had to hunt around a bit and finally found the album on itunes. I have always wanted to use the track in a mash but never found the 'right' match. An excuse to use it came in the form of the latest Sound-UnSound compilation, "Bhangra Booty". I wanted to use the Vas track but really wanted to make it more busy and give the mash a real 'ethnic/indian, busy market street sound'. I chose Ian Brown's 'F.E.A.R' as the perfect instrumental to match the 'Lila' track (and the real bonus was the fact that it was in key !!!) but the problem was finding the perfect acapella ??? Kelly Clarkson wasn't the first choice. The mash first had a male pella but something just wasn't gelling and although I have used the Kelly Clarkson pella before, mashed with Coldplay, I didn't mind using it again. 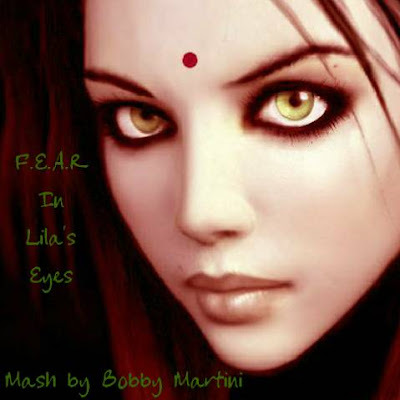 You can download "F.E.A.R In Lila's Eyes" @ www.bobbymartini.co.uk on mashups page 9.